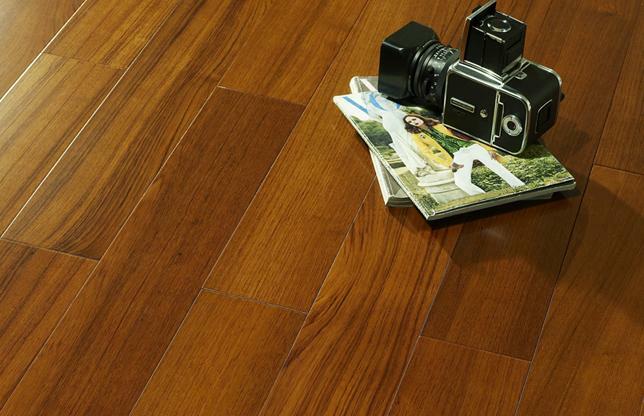 At Lovelle Design, we carry a wide variety of flooring materials, including engineered, laminate or solid hardwood, carpets, and vinyl, natural stone, porcelain and ceramic tiles. 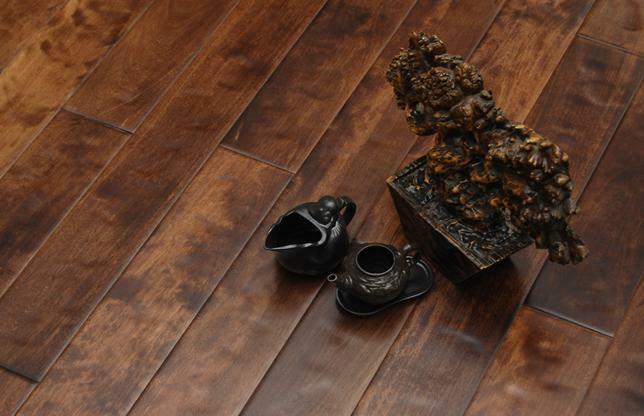 With so much to choose from, our designers will guide you through the process of designing and selecting your floor. 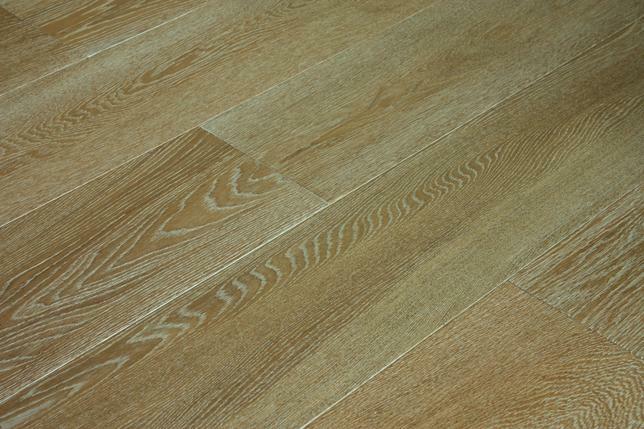 We will also give you the information you need to easily maintain the fine finishing of the floor once it has been installed by our team of experts. 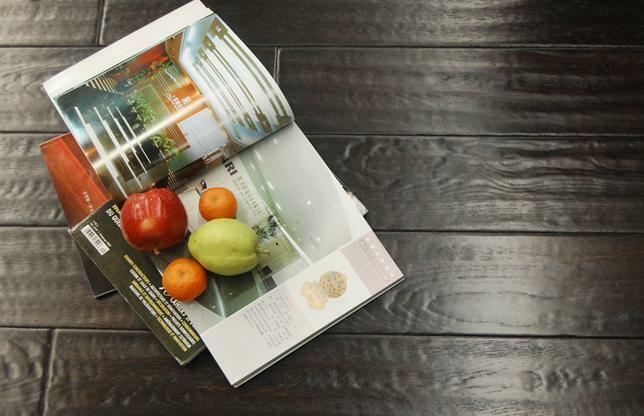 We are authorized dealers for some of the biggest flooring companies in North America such as Olympia Tile®, Ames Tile & Stone, Centura, Centanni Tile, C & S Tile, Daltile, and Shaw®. 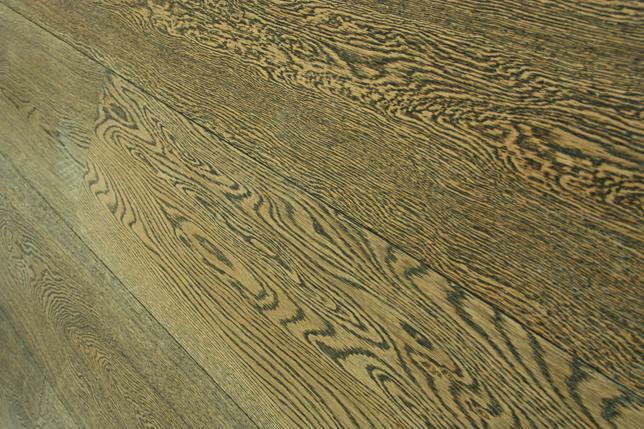 If you are searching for a more personalized and unique look, we also work with local BC wood flooring manufacturers who are able to customize your floor to the colour, species and width of your choice, pre-finished or finished on-site. 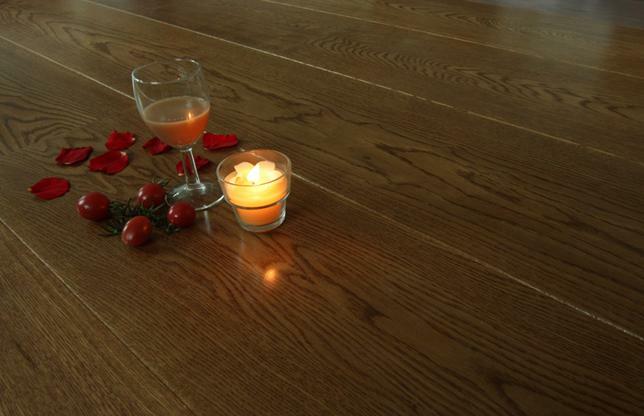 Lovelle Design Centre combines the latest technologies with old-fashioned craftsmanship to provide you the highest quality flooring, unique to your house and needs. 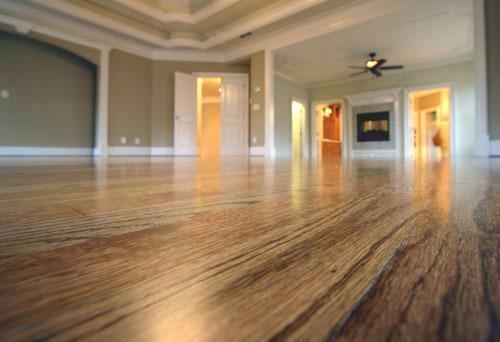 Our flooring can be found in the finest custom homes of homeowners who demand the very highest in quality and service. 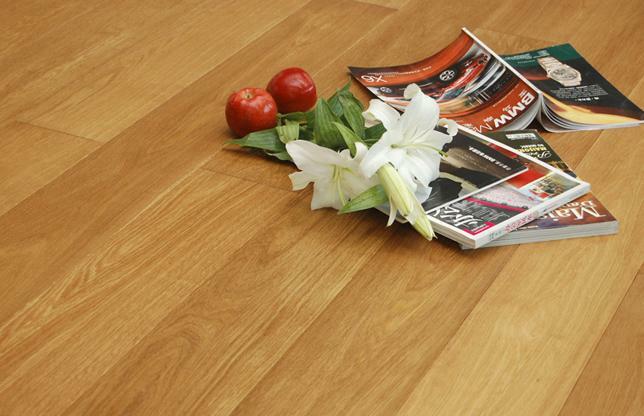 Browse through our selection of tile, laminate and solid hardwood flooring in Surrey at our convenient location.